When it comes to social media, I am a true believer. I jumped on the bandwagon long ago. I drank the Kool-Aid. And I believe that if you're trying to promote a book, business, or blog and you're not on Twitter or Facebook, you're crazy. But there are some social media outlets that even I don't use as much as I should or as effectively as I could -- Pinterest is one of them. As with Twitter, I was an early adopter with Pinterest. I joined because I saw Pinterest as a way to create online vision boards. How could I not love that! But Pinterest soon became a pit of procrastination as I started to waste hours browsing photos of clothes I could never afford and decorations for a house I don't have. So I quit and left my account sitting around collecting virtual dust. Then suddenly all my favorite bloggers began to rave about how Pinterest was helping them increase traffic to their sites. For fashion and food bloggers this made sense. I'm not the only one coveting the cute outfits posted to the site and nearly everyone I know goes to Pinterest for recipes. I understand why Pinterest would also be great for DIY bloggers too, but I saw folks who blog about writing and city development raving about Pinterest. Wait, what? My blog is not a photo-heavy site in part because I'm a horrible photographer, but mostly because I'm a writer. I blog to show off my words, not my photos. Thus, I figured that sites like Pinterest and apps like Instagram would just be for fun, not tools to help me promote my projects. 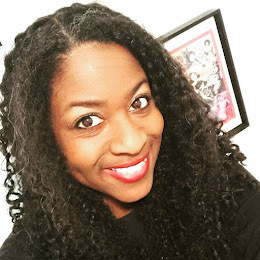 But mom blogger Rachel Callahan of Grasping for Objectivity garnered such an increase in traffic from Pinterest she had to move up to a more expensive website hosting plan for her blog (which she could afford because she also started making more money from her ad networks). Thanks to conversations with and observations of other bloggers, I now know I can do a lot with Pinterest if I just put in a little more effort. I need to create graphics with tips, lists, quotes or even just catchy titles to go along with my posts. You can find great examples of what I mean on Beth Bryan's Blogging and Web Tips Pinterest board. So I'm starting a See Jane Write Pinterest board to promote and inspire women writers and bloggers and once the magazine launches I'll be using this board to spread the word about the articles we post. 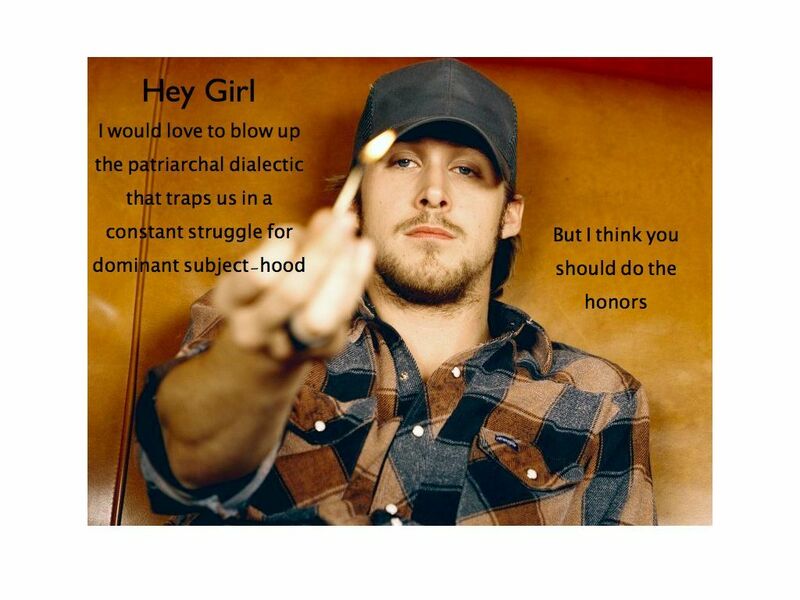 I just hope I don't get trapped in the vortex of Feminist Ryan Gosling pins. What's been your experience with Pinterest? I just blogged about the same thing today! LOL I need to check out Rachel's link. 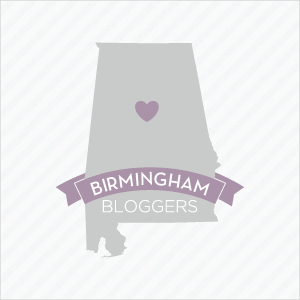 I'm leading a discussion on Pinterest and how it can help your blog on a Rocket City Bloggers Google+ Hangout next week and I haven't a solid clue. Thanks for supplying the link.